Looking to cover your four-wheeler? The CIA provides ATV insurance at a great price and value. 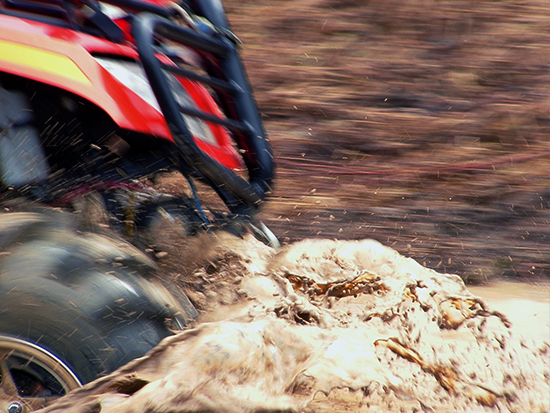 Whether in your backyard, on the beach or in the woods we've got your your ATV covered. In fact, finding coverage for your all-terrain vehicle has never been easier. Insurance for an ATV is often overlooked, but it is very important to have. According to the Consumer Product Safety Commission there are more than 700 deaths and 100,000 injuries each year involving ATV's. They also have some very important safety tips that could help reduce your risk of you or your family being involved in an ATV accident. The first tip they offer is to stay off paved roads. The CPSC says that ATV's are more difficult to control on paved roads and they are at risk of colliding with other vehicles. Secondly, there should never be more people on the vehicle than it was designed to carry. Most ATV's are made to hold only one rider. Also, children younger than 16 should never be allowed on an Adult ATV & children under the age of 6 should not be on any ATV. Thirdly, protective gear should always be worn. The CPSC suggests helmets, goggles, gloves and over the ankle boots. Lastly, they suggest getting hands-on training on ATV safety. Courses like this are offered by the ATV Safety Institute. Give Carol Stickles a call today at 951-677-3030 to get an estimate on your Four-Wheeler Insurance or fill out the application below to get started on a quote. 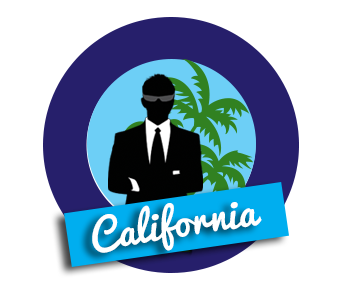 Carol is based out of Murrieta, California and is able to provide home insurance in all 50 states.We can also provide coverage for race tracks, motocross.